Our FAQ section provides you with fast answers to frequently asked questions. If you have any further questions, send an e-mail to us at support@iapm.net or call our headquarters. We’ll be happy to help you. 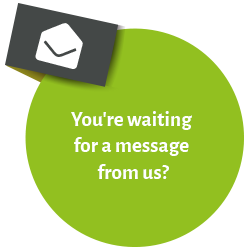 Subscribe to our free newsletter to get regular information and news about project management, certification and the IAPM sent to you by e-mail.